Become the Night. 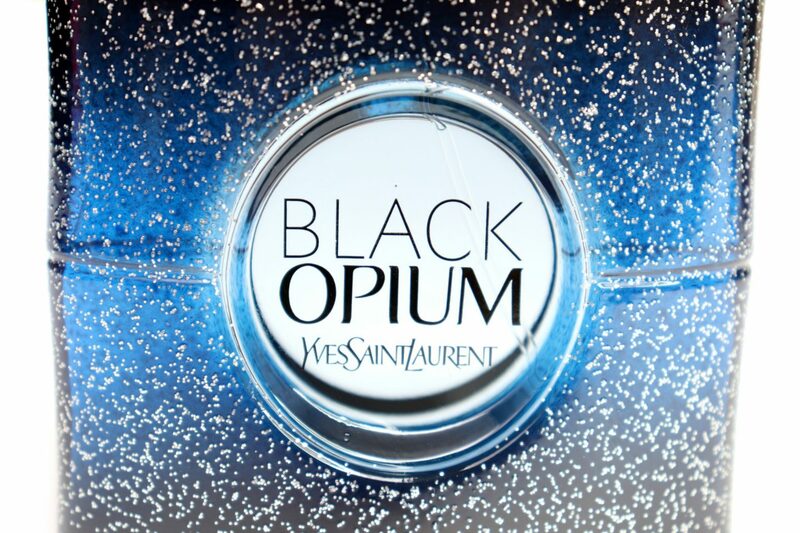 The brand new Yves Saint Laurent Black Opium Eau De Parfum Intense is an electrifying and bold interpretation of the original Black Opium fragrance. An intense fragrance with a daring interpretation of night in all its beauty and mystery, with notes of adrenaline-rich Coffee, delicate Orange Blossom and Blue Absinthe. For today’s post, I’m going to review the YSL Black Opium Eau de Parfum Intense. Black Opium Eau De Parfum is one of the most popular fragrances launched in 2014 by Yves Saint Laurent, fascinating and seductively intoxicating. This fragrance is described as an addictive contrast between light and dark, with accords such as Coffee and Vanilla for women who are independent, determined and daring like Zoë Kravitz, the face of the fragrance campaign. For today’s post, I’m going to review the original YSL Black Opium Eau de Parfum. Saturday, September 30th is the National Glamour Day and YSL Beauty is joining the festivities by introducing the Glamour Café by Yves Saint Laurent Beauty. I was invited to join the event by YSL Beauty but unfortunately, I have other things to attend to. However, I’m happy to be able to share the event with my followers! I’m going to tell you all about the event in this post. Yves Saint Laurent is presenting the Lip Showroom, an exclusive event in the Ici Paris XL Lijnbaan Rotterdam on the 2nd, 3rd and 4th of June. 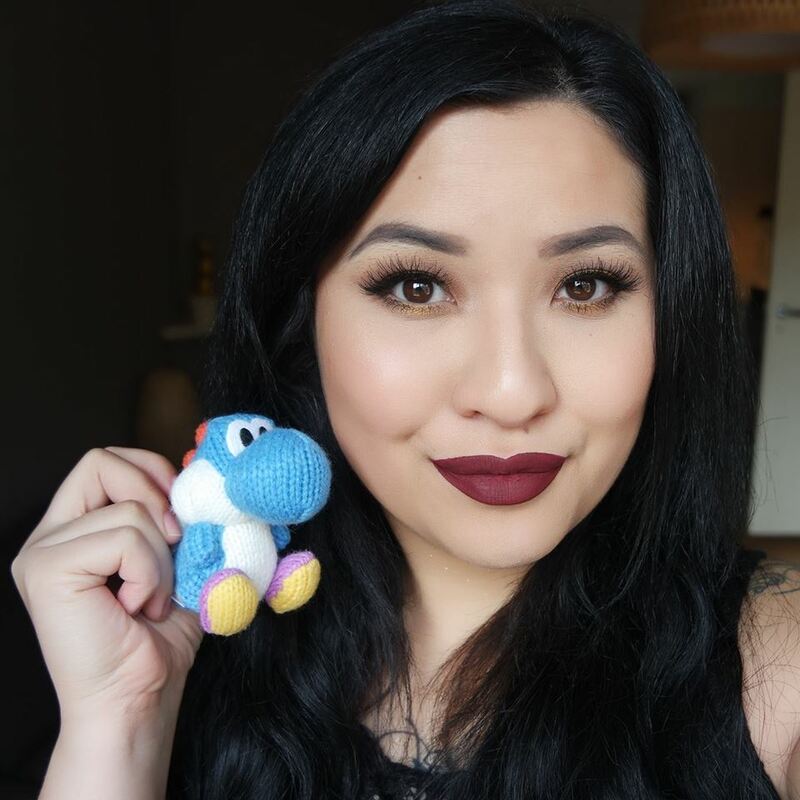 During this event, you can do a selection of things like asking for advice from the YSL Beauty make-up ambassador Céline Bernaerts (IG: @celine_bernaerts), taking pictures at the YSL Photobooth and you can even engrave your YSL make-up while enjoying snacks, drinks and music.